Last start winner SNOOPY will be out to continue his winning form when he headlines a trio of runners that will line-up at Doomben tomorrow. Fresh off a win over 1200m at Eagle Farm on January 19, the speedy SNOOPY drops back to the 1110m in the TAB Open Handicap tomorrow, with apprentice Michael Murphy retaining the ride. Joining him at the Doomben meeting is Grafton Cup winner FIRST CRUSH, who steps up to a more suitable 1600m in his second-up assignment. Promising two-year-old filly CENTREFIRE is also second-up off the back of an encouraging first-up fourth at Eagle Farm a fortnight ago. At the Gold Coast tomorrow, SATYRICON will be looking to improve on her recent form when she steps up to 1200m in the Class 1 Hcp. On Sunday, two-year-old colt THE CARPENTER make his return to the races off the back of a recent fourth in a barrier trial at Doomben behind subsequent winner Garibaldi. TRAINER COMMENTS: "She's done well since her first-up effort. It is an open race with the likes of Vincere Volare and Devil's Temptation, but apart from that there are a lot of first starters so she certainly won't be out of her depth in a race like this. If she gets the right run, I'm sure she'll figure in the finish." TRAINER COMMENTS: "I've decided to keep Michael on and claim with him as he has 59kg, so a bit of weight relief certainly will help him in a race like this. He hasn't run for a month but he's had plenty of work and galloped nicely on the course proper on Tuesday morning. I expect him to race well, although it's probably a bit short of his best so I expect him to improve on whatever he does tomorrow." TRAINER COMMENTS: "It looks a nice race for him, he has got a bit of weight on his back this week after his rating went up on his last start win, but we've got an allowance on him that will hopefully offset that as much as possible. I galloped him myself on the course proper on Tuesday morning and he pulled up quite well so there's no reason to think that he won't run well tomorrow." TRAINER COMMENTS: "Although she was disappointing over the 1000m the other day at Caloundra, this is the right grade and the right race for her so I'd expect her to be competitive. Hopefully she can put her best foot forward." 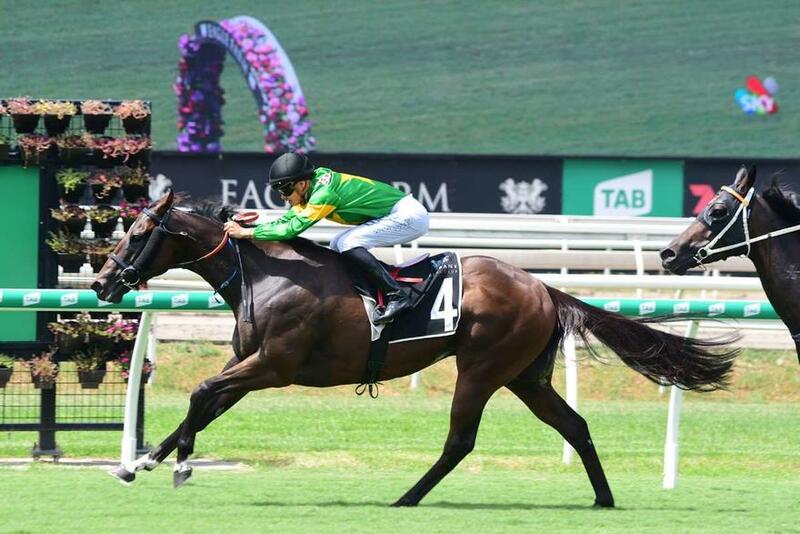 TRAINER COMMENTS: "We've decided to go to Caloundra ahead of Doomben as he's drawn a lot better at Caloundra. His work has been very strong, I rode him on the course proper on Tuesday morning, and I was happy with the way that he went. He's had two trials so is fit enough for the 1200m and he should be more than competitive in a race like this."